Hanoi (VNA) – An official of the General Department of Taxation has said the information about 189 persons in Vietnam mentioned in the freshly-released part of the Panama Papers needs to be verified. 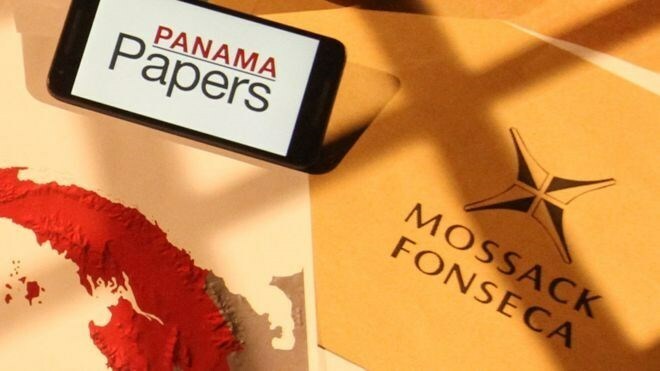 On May 9, the International Consortium of Investigative Journalists (ICIJ) published a part of the Panama Papers that includes information on more than 200,000 offshore entities set up through and managed by Mossack Fonseca, a Panamanian law firm. The revealed data name relating persons and businesses, including 189 people in Vietnam. Nguyen Dai Tri, Deputy Director General of the General Department of Taxation, said what has been unveiled is just initial information that needs to be verified. His agency is unable to give any detail assessments at present, he noted, adding that this problem relates to not only the taxation sector but also many other ministries and sectors, even international agencies. Vu Tien Dung, a tax specialist from the Tam Viet tax agency, said no organisations or agencies can immediately affirm that the information in the Panama Papers is true or false if they base solely on the released data. It will take much time and money as well as the participation of relevant agencies and foreign organisations to validate those data, he stressed. The Panama Papers are 11.5 million documents leaked from Mossack Fonseca. Preliminary investigation by the ICIJ found that the law firm created offshore companies to help some 140 politicians, including 12 serving or former world leaders, along with sports stars and drug dealers to evade tax payments.